This book has such a beautiful cover, and the writing inside is lyrical and imaginative and visual. Ellen has done a wonderful job of capturing the socio-economic environment of her characters, and through different stories, she captures her characters’ personalities and vulnerabilities. 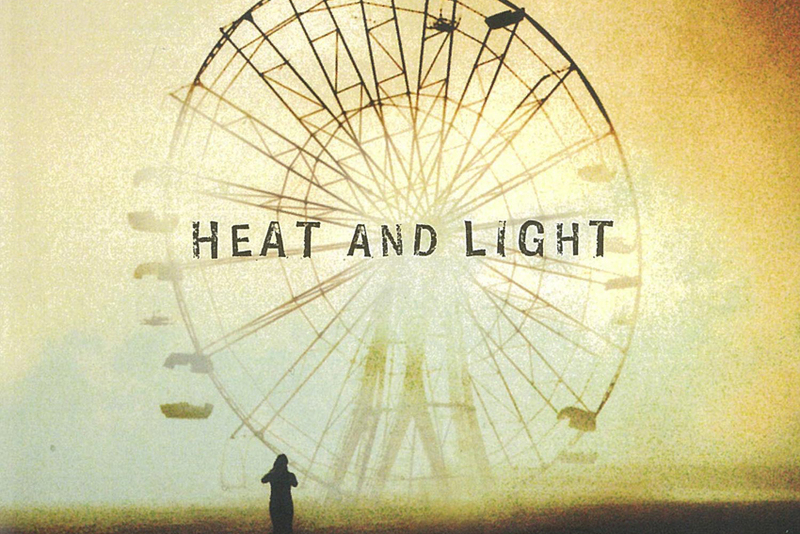 I read another reviewer describe this book as “slow-burning”, and it’s an extremely accurate way to summarise the three stories: Heat, Water and Light. Each section of the book has small chapters that all contribute to an overarching storyline. The characters all seem disjointed from each other, and lost. Ellen Van Neerven’s storytelling stitches them together temporarily in order to present their story to the reader. And then the section ends, and we are thrust into a different story. This book is heartbreaking, but from character faults and character actions, not from some major event. This book draws upon Indigenous themes, and illustrates them with subtly and fluidity. Ellen Van Neerven has a real skill for flowing writing, and draws upon very little dialogue to do so. Water was probably my least favourite of the three sections. Ellen mixed lyrical, literary writing with a speculative setting, and as a result, the story kind of dragged. It took a while to get going, and wasn’t as vibrant or intriguing as her other stories. I’d recommend this novel to literary readers, and also to lovers of Australian literature. This won the 2013 David Unaipon Award and is wonderfully written.